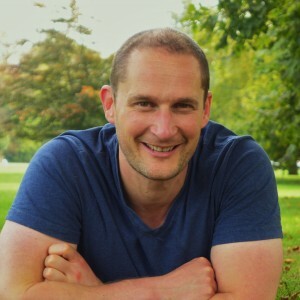 Damien is passionate about health and all its connections, from the individual to communities, and has made this his continuing study and practice at The Therapy Room (complementary health clinic) in Cambridge for the past 7 years. He works with individuals and groups, and owns and manages The Therapy Room. He has also studied Permaculture, and uses this as a major tool to plan projects of all sizes. His main skills and passions are in developing ideas, strategy, connections, and a love of learning and its application. Rajiv has been engaged in the corporate, commercial and community sector for over 25 years. He makes effective use of his global commercial expertise gained in 3 continents . He worked in project management and commercial functions in global corporations. His formal engagement with community projects started in 2004. 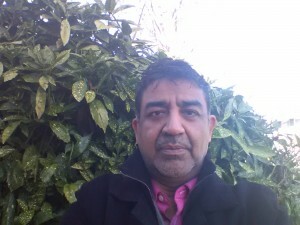 He trained from Regents College London in Mediation and is a practitioner. Sumit is a geneticist who has worked for 2 decades for Cambridge University, he lives and works in Cambridge. Rowan is a graduate of the Centre of Alternative Technology in Wales, and brings her skills. Knowledge and contacts. Hugh is a climate activist and creative artist with many skills including event organisation, writing, media. Comes from a business background and recently sold his successful enterprise, he also serves as a magistrate in Buckinghamshire. He now mentors new enterprises in many different ways, and agreed to help CLFC with financial planning. An experienced Master planner and Ecological Landscape designer who has worked on eco-housing projects in the UK and worldwide. Planning advisor for both Transition Homes Totnes and One Planet Development in Wales. Her experience and support includes project scoping, community-led planning activities, land and development advice, scheme design, business planning, contract negotiation, finance and project delivery.